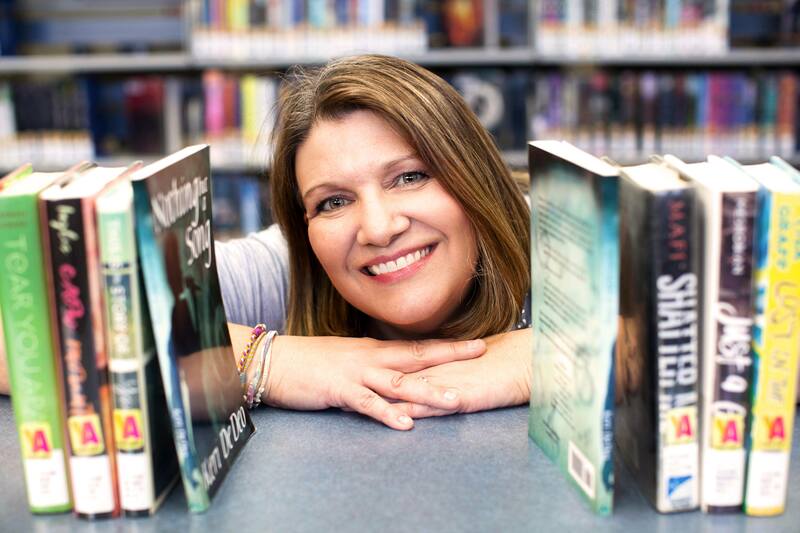 As a member of the Editorial Board, Keri DeDeo helps new authors get published. 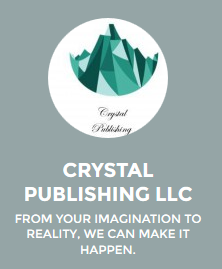 Crystal Publishing prints a variety of books, including Children’s Literature, Young Adult novels, and Memoir. 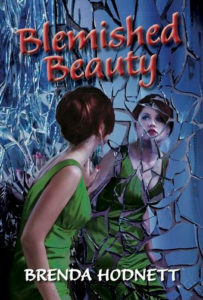 Read Blemished Beauty and Sarah’s War by Sheridan, WY author, Brenda Hodnett. You can also witness the writing process. She’ll send you a chapter of her new book as she finishes it! Sign-up today! 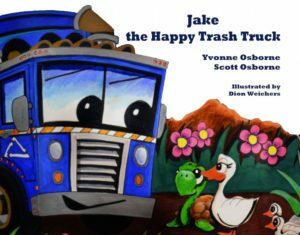 Jake the Happy Trash Truck, by Yvonne & Scott Osborne, was first released in 2015. The second edition is coming soon from Crystal Publishing, LLC! Yvonne & Scott Osborne live in Sheridan, WY. 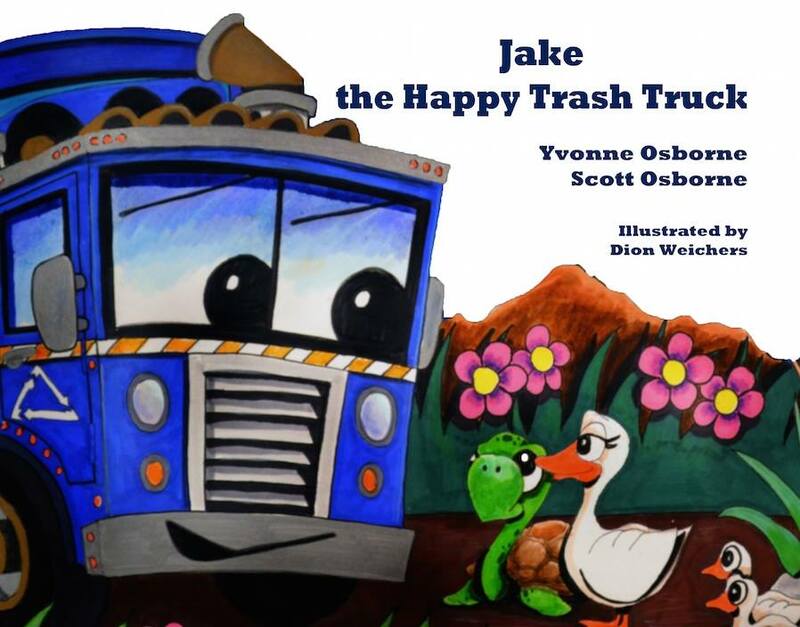 Jake the Happy Trash Truck is the first book in an upcoming series that encourage recycling. The Spanish version earned a 2015 bronze Moonbeam Award. 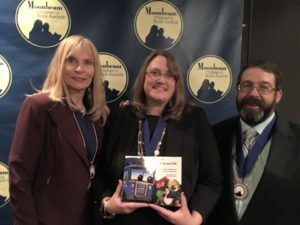 Patricia Landy, Owner of Crystal Publishing, LLC, pictured with Yvonne & Scott Osborne at the 2015 Moonbeam Awards Ceremony. Have a book to publish? Contact Crystal Publishing!